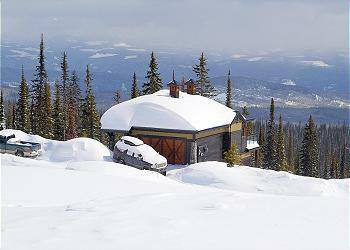 It's not too late for a magical Christmas in Big White! 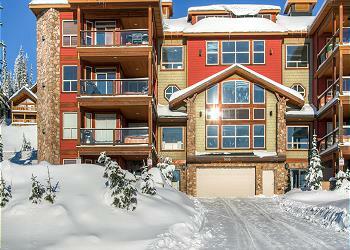 Stay 3 or more nights between December 18 - 27th and get 30% off rental cost. For other dates but not Chrsitmas Day applicable to this offer, please see the full list of residences below. 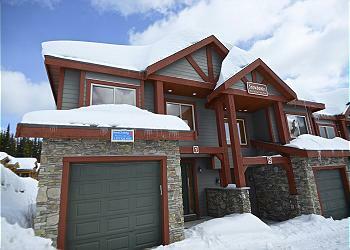 Snowfall Lodge #2 is a luxury corner vacation rental in Big White’s Ski Resort offering a king or 2 singles in the master, second, third and four bedrooms. Hide bed in living room. Heated floors, fireplaces, hot tub, barbecue and garage for one car.